Lorena Angulo: Love my new hand made silk scarfs by Yuni Kristina from Java. 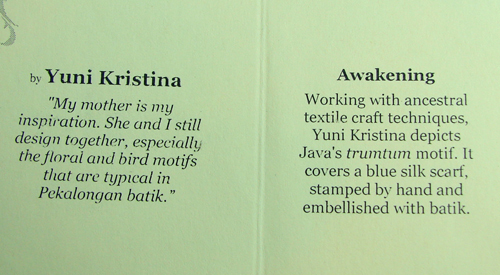 Love my new hand made silk scarfs by Yuni Kristina from Java. 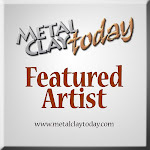 I was very happy to go back to a wonderful site that I used to order some beautiful hand made craft for my retail store. Sadly for me I had to close the retail store and I missed seeing all the fantastic work made my incredible artisans from around the world. 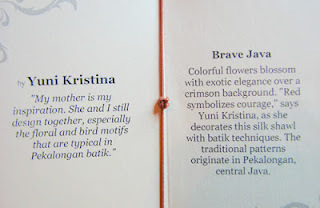 The name of this site is NOVICA. Novica, in association with national Geographic, works in direct contact with lots of master artisans in Latin America, Africa and Asia. 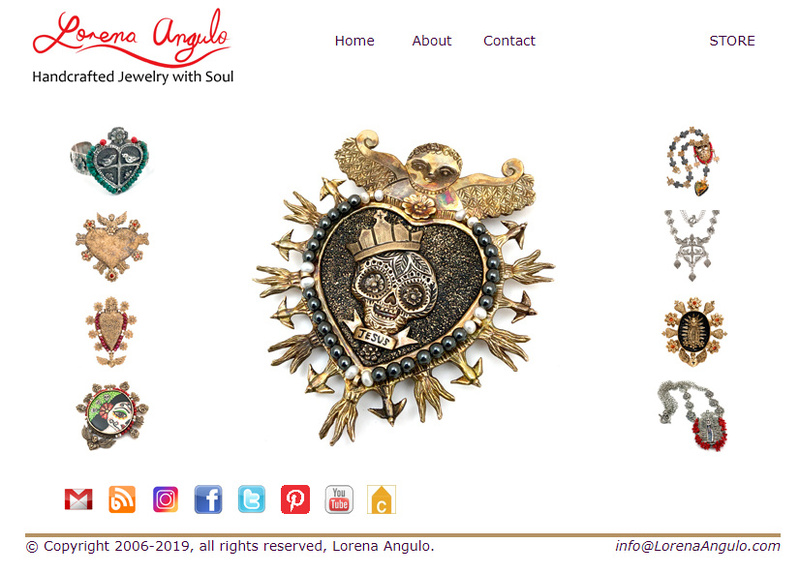 They help these artisans bring their wonderful creations and their life stories to collectors everywhere. This time I decided to buy something for me, something I can use and at the same time help the artisan who it. 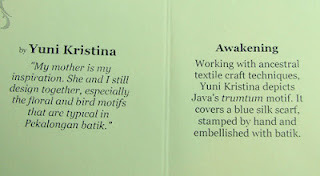 I look at all the great options they have in the site and I decided to buy two gorgeous silk scarfs made by Yuni Kristina from Java. 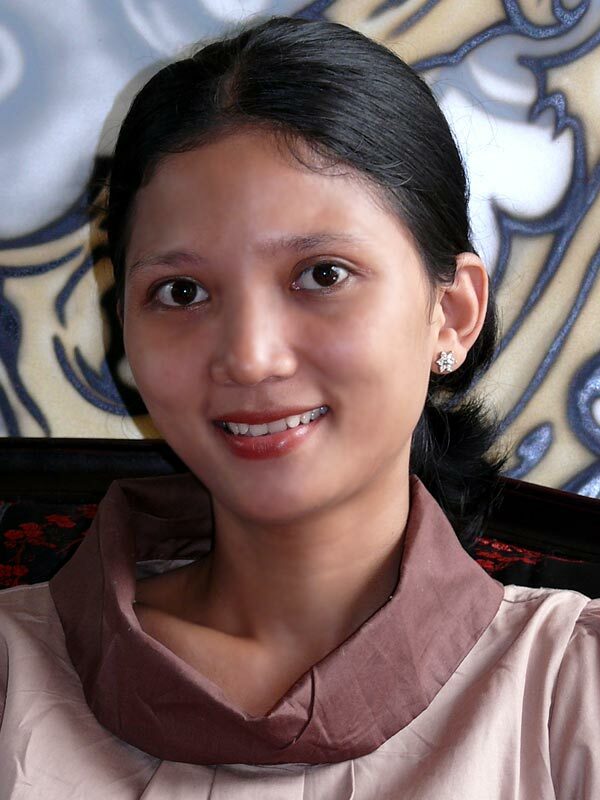 Yuni learned the art of batik when she was very young, her mother is also a batik artist. 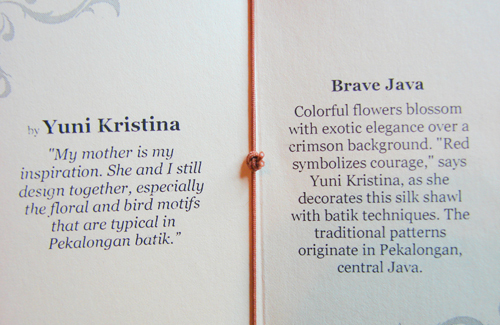 She has been making batik at her home for 23 years, batik is part of her life. Yuni started experimenting with techniques when she was 13 years old. Her mother is her big inspiration and they both work together. 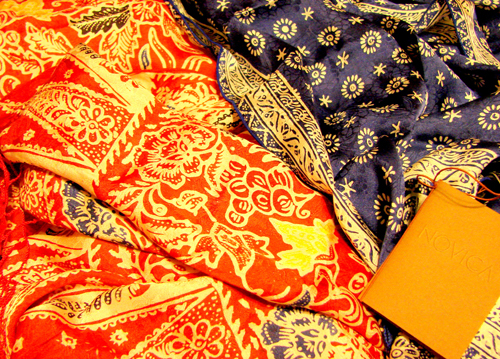 The silk scarfs are mailed from Bali and the shipping service is very good. It may take a few days for the items to get to the USA but I think it is worth the waiting. 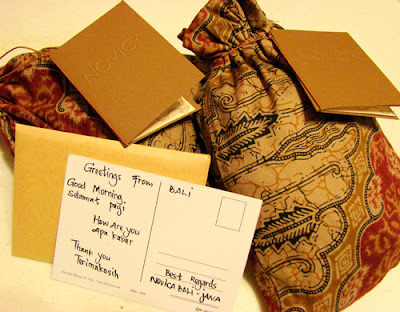 When I received the package I was very excited to see the scarfs and I remember again how beautifully pack everything I have got from NOVICA is. great tag and a small post card. Look at those gorgeous colors and designs !! I got the "Awakening" and "Brave Java" scarfs and I LOVE them !! Each of the scarfs had a small tag attached to the pouch with a description of what the inspiration was for each of the designs. Personally I believe in what NOVICA is doing to help other artisans around the world and since I can not buy a lot of the pieces for store any more I was happy to go back and get these gorgeous scarfs made by Yuni, I will love to wear them and I am sure this will not be the last time I buy something from them.